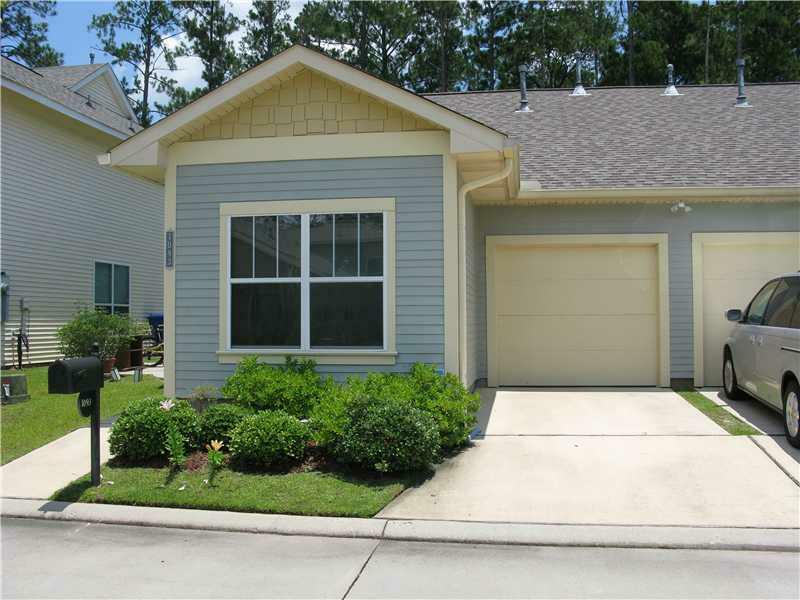 WHY RENT WHEN YOU CAN OWN THIS ADORABLE 2 BR/2BA TOWNHOME CLOSE TO THE HISTORIC COMMUNITY OF ABITA SPRINGS, SUBDIVISION OFFERS COMMUNITY POOL & CLUBHOUSE. THIS IS A FANNIE MAE HOMEPATH PROPERTY, PURCHASE FOR AS LITTLE AS 3% DOWN- APPROVED FOR HOMEPATH MORTGAGE FINANCING & HOMEPATH RENOVATION MORTGAGE FINANCING. Listing provided courtesy of Jean Claire Cleveland of Coldwell Banker Tec, Realtors.